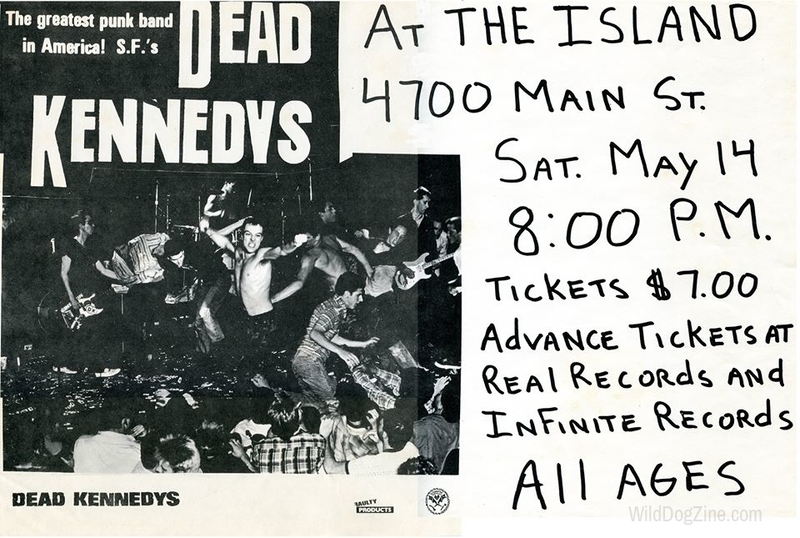 The Dead Kennedys headlined the last show at the Island in Houston on May 14, 1983. 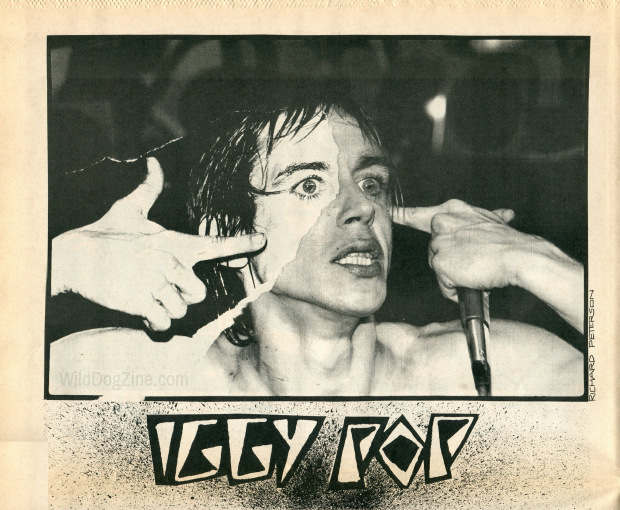 According to “A History of Houston Punk Rock Fanzines” by Henry “Wild Dog” Weissborn, which was published in PUNX, the Island officially closed in April 1983. The full run, Nos. 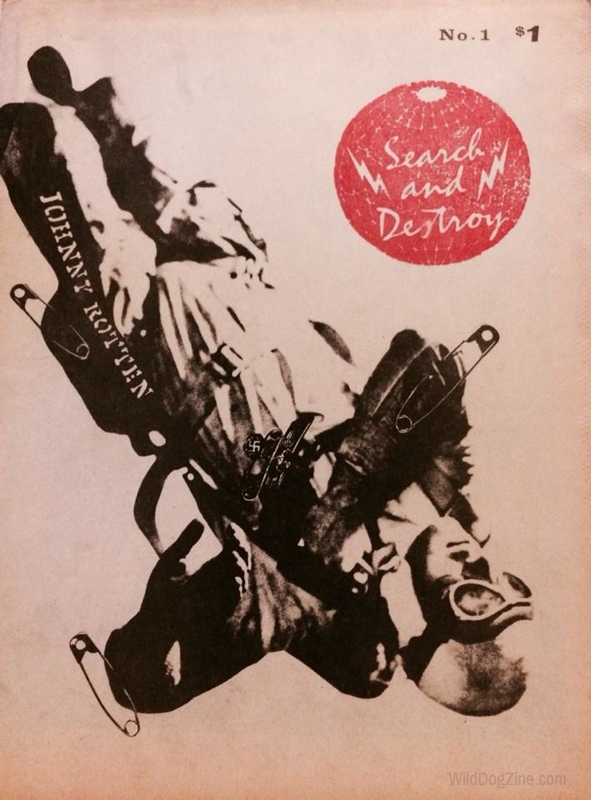 1-11, can be accessed in the private archives of Henry “Wild Dog” Weissborn.